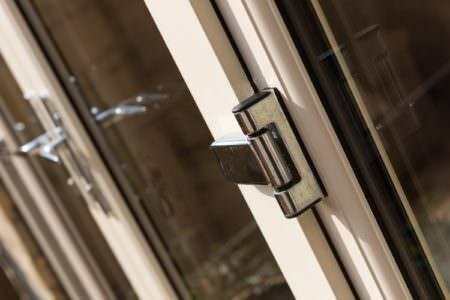 uPVC back doors are exceptionally robust, strong and secure providing excellent functionality, practicality and weather-sealing. 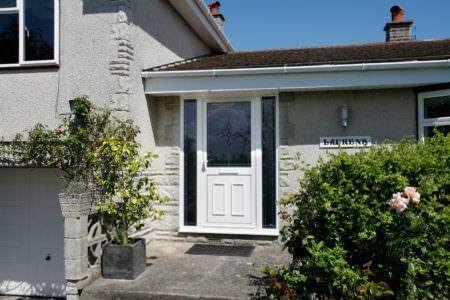 There are many different panel options, colours and designs to choose from, making it easy to customise your back door in accordance with the style of your property. Customise your back door with different door furniture such as letterplates, cat flaps, dog flaps, handles, numerals and much more. 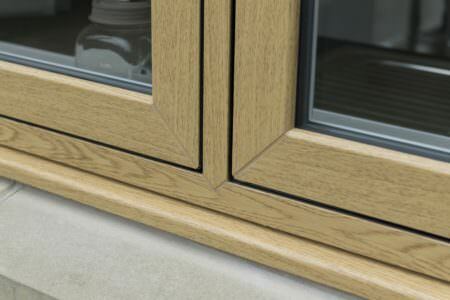 uPVC doors are manufactured in various shapes and sizes to ensure that you have no trouble getting the right size and shape to perfectly fit your home. 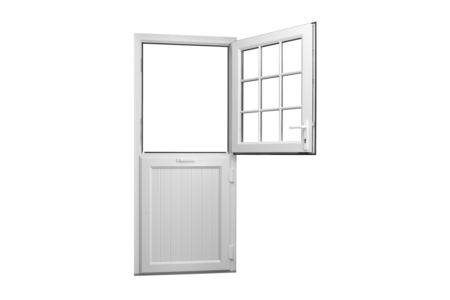 Back doors are highly functional and specifically designed for constant use. They often come with comprehensive manufacturer guarantees due to their robust build. 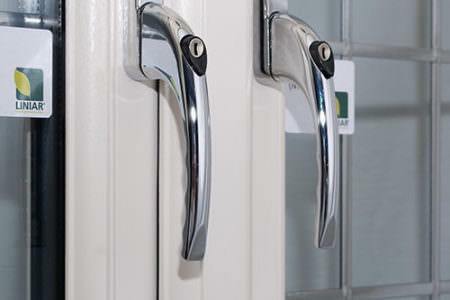 Double glazed back doors can be fitted with high security locking systems, maximising your property’s security, and protecting your family and belongings. Choose from either a lever / lever handle or a lever / pad depending on the access and security you require. Handles are also available in range of colour options. 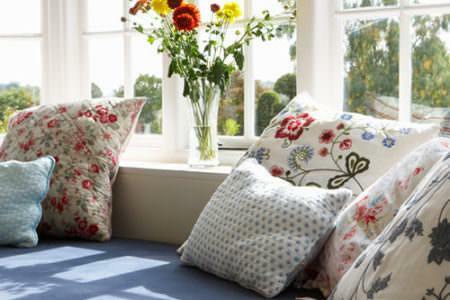 uPVC is a great material since it requires little to no maintenance. 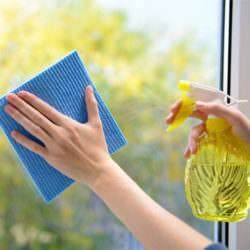 Simply wipe your back door from time to time with a damp cloth. 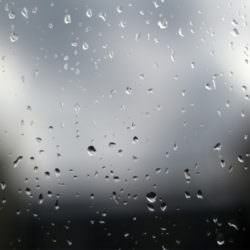 Superior gaskets ensure a water tight seal and protection from the harshest of weather conditions. 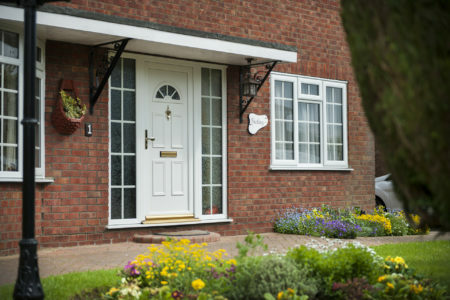 A high security double glazed back door certainly helps keep your home safe and secure. 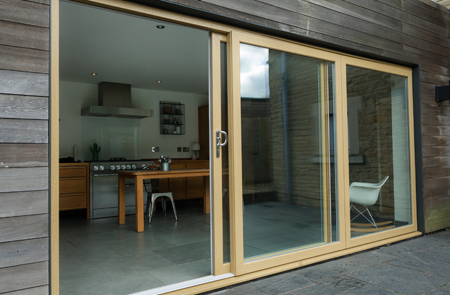 Back doors provide excellent thermal insulation, lowering energy bills and preventing the cold from coming in. Back doors are extremely versatile and pet friendly. You can easily install cat flaps and dog flaps. 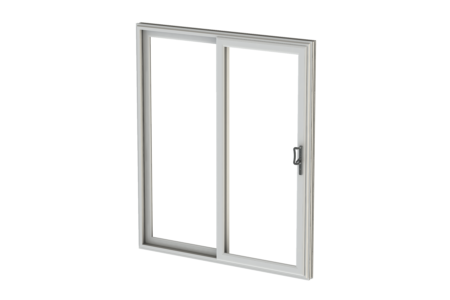 Back doors provide an excellent seal, thereby reducing outside noise pollution from disturbing your home. 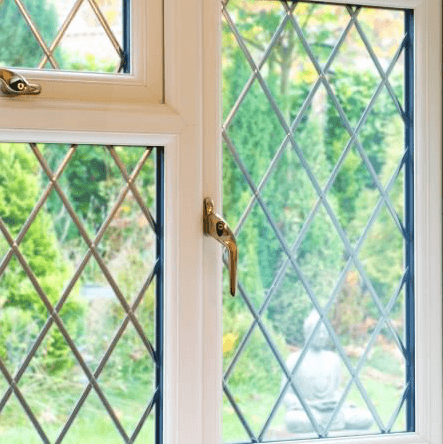 Are you looking to have uPVC back doors fitted? 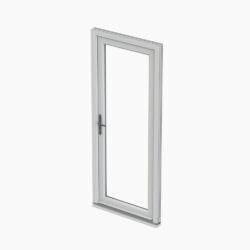 Our double glazed back doors and uPVC external doors are available in a wide variety of attractive designs. 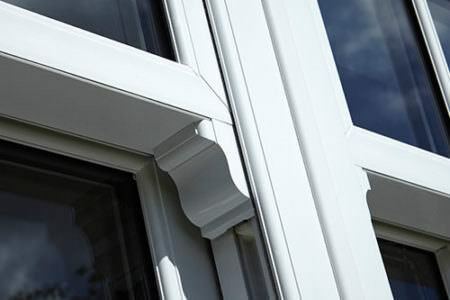 We are confident you will find the perfect choice from our selection of modern and traditional uPVC doors. 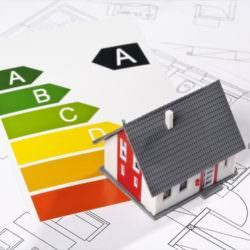 The rear of your property should benefit from the same careful consideration as the rest of your home. Back doors are thought to have less aesthetic value compared to front doors so they often get overlooked. 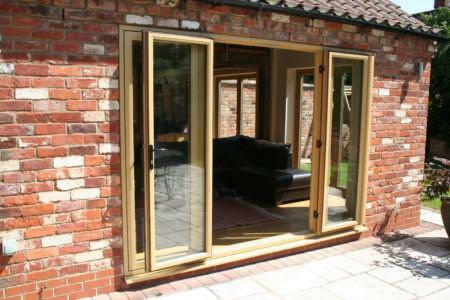 However, uPVC back doors can be successfully used to improve the appearance of your home, as well as aiding security. It is very important that emphasis is placed on safety and security. A back door is hidden from sight which gives even more reason to ensure your back door is equipped with the necessary reinforcement to protect your home. 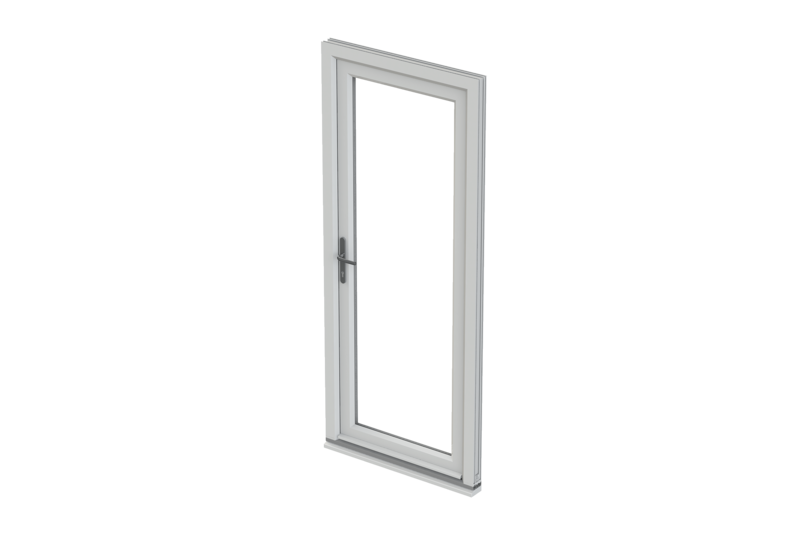 Fortunately, most uPVC doors on the market are available with high security locking mechanisms as well as comprehensive choice of colours and styles. 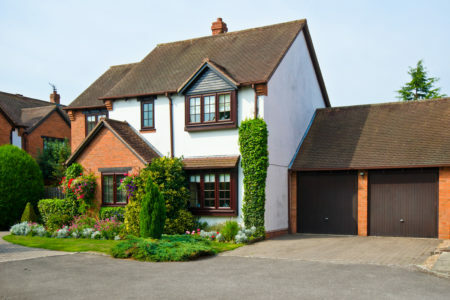 Thanks to modern enhancements, there is no reasons to compromise on security or appearance! 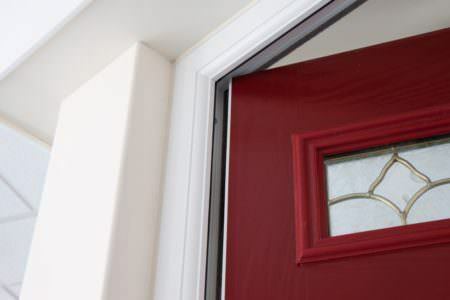 Combining style with security, uPVC back door styles can include glazed and panelled options as well as materials ranging from composite and uPVC. 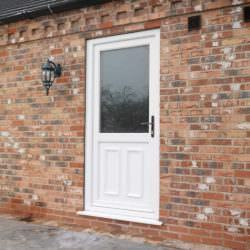 There is a huge range of back door designs for your property, from uPVC stable back doors to composite back doors and double glazed back doors. There is a uPVC door for every type of home, with each design bringing its own unique benefits and style. 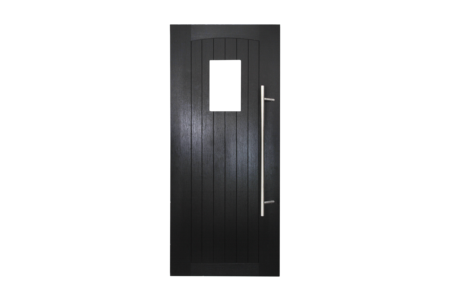 Composite back doors are extremely durable, weather resistant and strong. 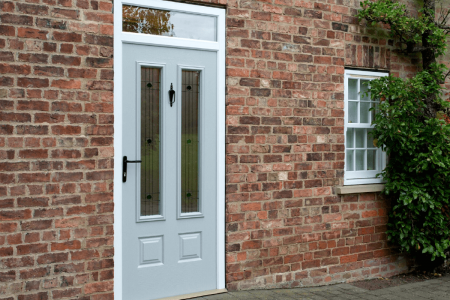 Designed to match the appearance of traditional timber doors, a composite back door is the perfect option if you are looking to maintain a classic appearance. 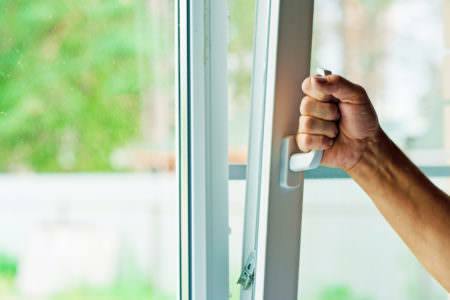 Double glazing the front of your house is often the first port of call but you shouldn’t forget to secure the back of your property also. 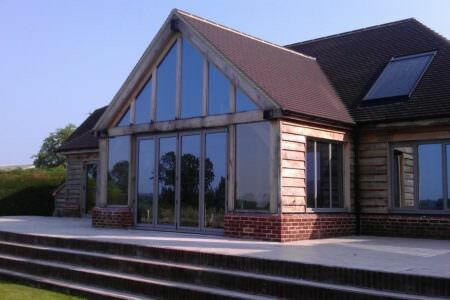 When you partially replace doors in a home you won’t receive all the benefits that double glazing can provide you with. As a result, you can lost precious heat by having it escape out the back door. This will subsequently increase energy bills and the risk of cold spots or draughts will be higher. 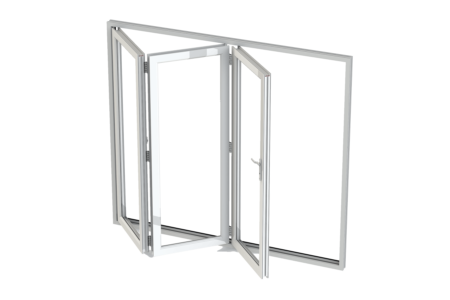 A double glazed door will provide increased energy efficiency and insulation. 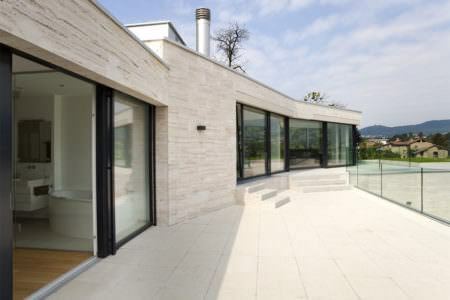 They also come in a choice of glazing styles and designs. 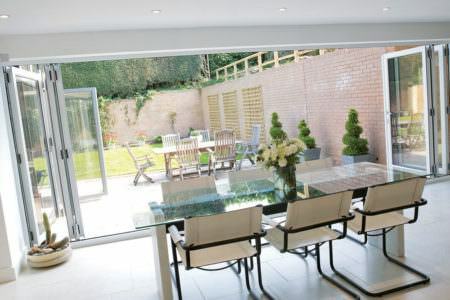 A bi-folding patio door is designed to open up your home for a warmer, brighter and more spacious atmosphere. 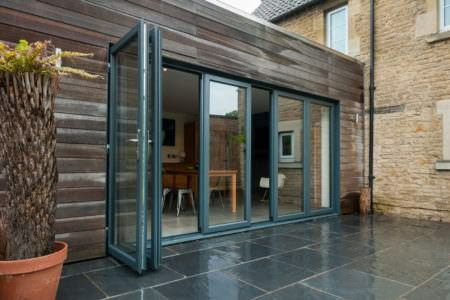 If you are looking for a modern back door then the uPVC bi-fold makes an excellent choice. 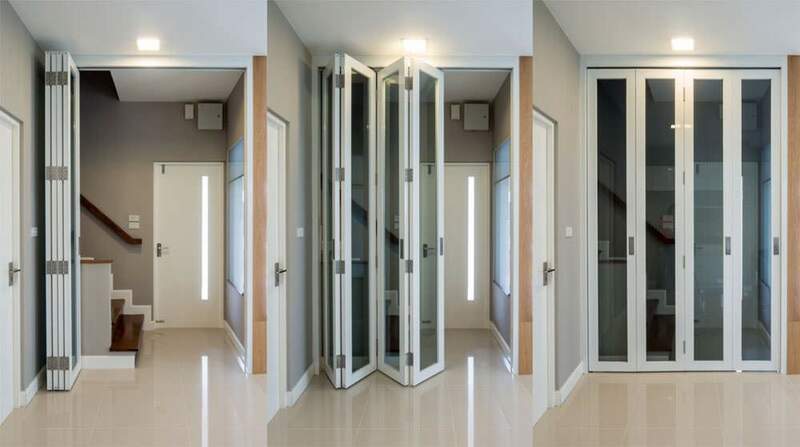 These doors fold back to just inches of opening creating a seamless entrance to the outside, opening up an entire wall of your property. Their stylish and sleek frames are extremely slimline, providing you with less frame and more glass for a truly panoramic view. 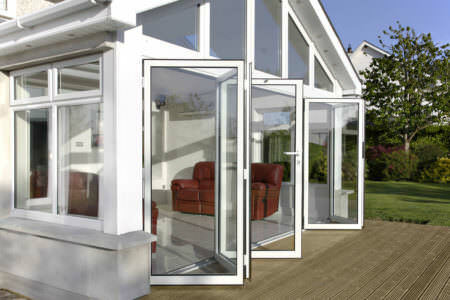 French doors are mostly used to open up living areas within the home, creating a bright and open entrance between rooms. They also make for a classic and stylish back door, many homeowners use French doors as a sophisticated entrance to the outside. 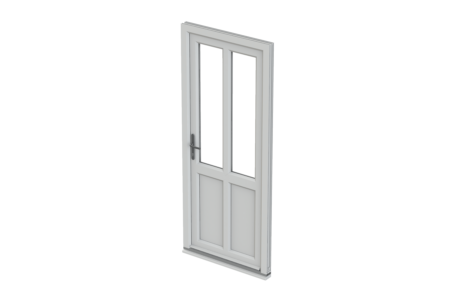 You can get instant door prices online using our free double glazing quoting engine. Browse through hundreds of back door styles and receive a unique quote within minutes. 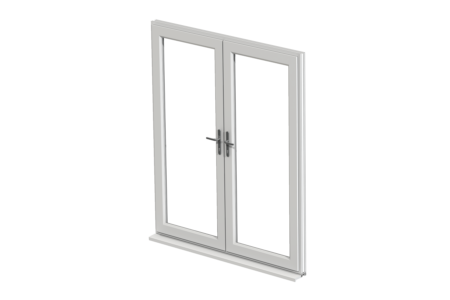 Start your double glazing online quote.